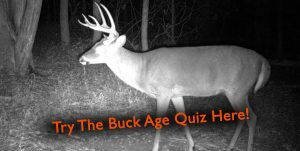 PODCAST #21 – First Deer And Mature Buck Down! This is the story of a first deer harvest and the crazy turn of events that led to a mature buck on the ground minutes later. First we catch up on the rest of our rutcations in North Carolina and what led up to the very memorable day in the deer woods!